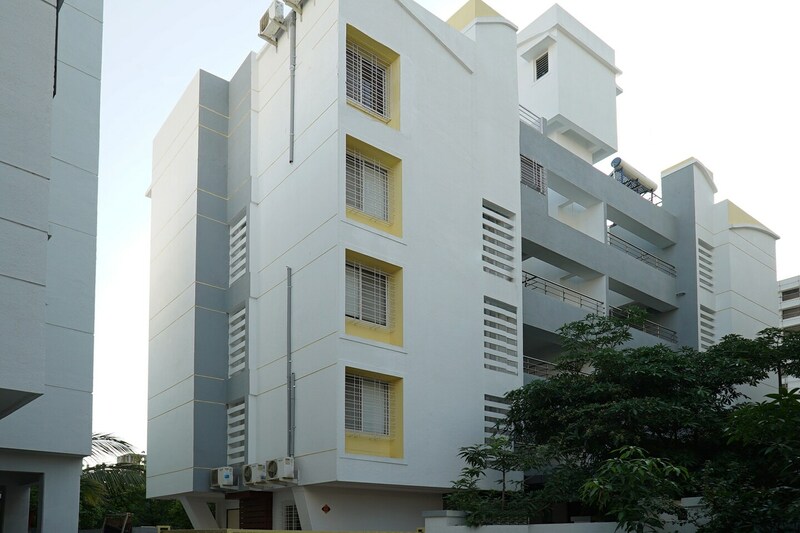 Hotel Resonare residency is located near Mayuresh Apartment, Balewadi Phata, Baner, Pune. The property Hotel Resonare Residency offers simple and comfortable rooms. The rooms have separate seating area with comfortable furniture giving a relaxed and peaceful stay. The property offers the visitors with completely furnished rooms for a comfortable and satisfied stay. The property offers other amenities like power backup facility, parking facility for the vehicles and CCTV camera to ensure the security and safety of the guests in the property during their stay. The visitors staying in the property can enjoy having a tour around the city by visiting places like Pashan Tekdi, Parvati, Vetal hills, Sus Gaon Tekdi, Buddhist Temple and Shivaji Park Lake. The visitors can enjoy visiting many restaurants around the property like Fish Curry Rice, Fat cook, Way Down South, Nirvana Restaurant, malaka spices, Incognito restaurant & bar, Arthurs theme, Gong and Nawab Asia.